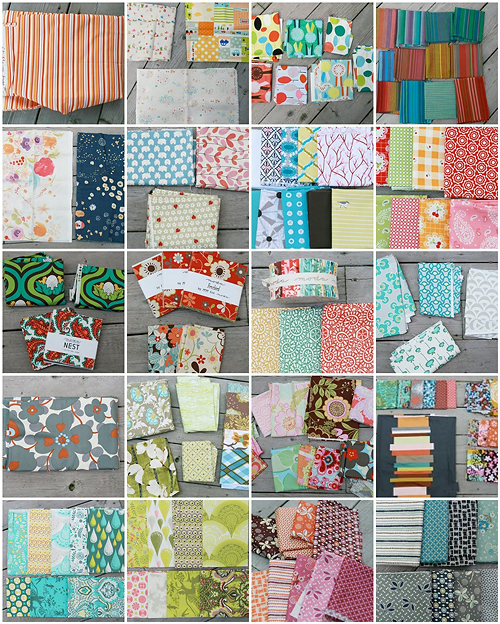 I'm doing a bit of fabric destash in my Etsy shop. If you are looking for fabric, be sure to stop by! Lots of out of print stuff.